Shipments are batched twice a week from our fulfillment center in Burnaby, BC. 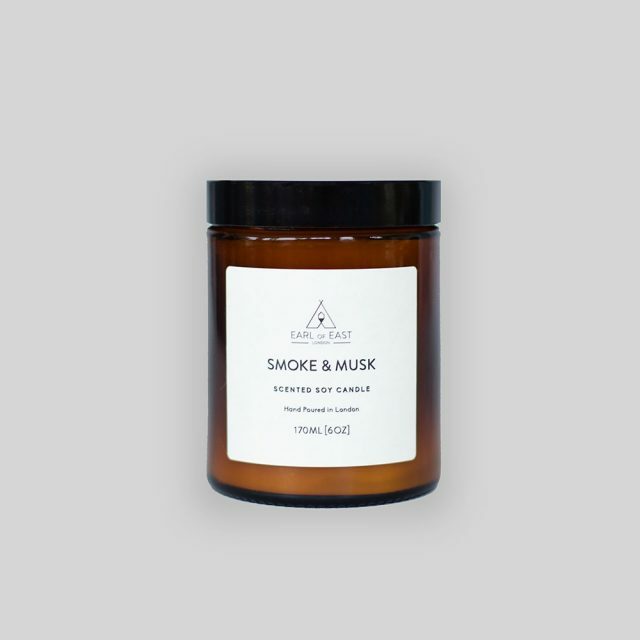 Orders received by 9am on Monday and Wednesday mornings will ship the following day. All orders received after 9am on Wednesday mornings will ship on Tuesday morning of the following week. Please allow 3-10 days for orders shipping within the United States, and 2-3 weeks for international orders.For more information regarding shipping policies please see our Terms & Conditions. Tracking is included for all orders within the US and to the following countries internationally: Australia, Belgium, Brazil, Croatia, Denmark, Estonia, Finland, France, Gibraltar, Germany, Hungary, Israel, Italy, Latvia, Lebanon, Lithuania, Luxembourg, Malaysia, Malta, Netherlands, New Zealand, Norway, Portugal, Singapore, Slovak Republic, Spain, Switzerland, Turkey, Great Britain, and Northern Ireland. 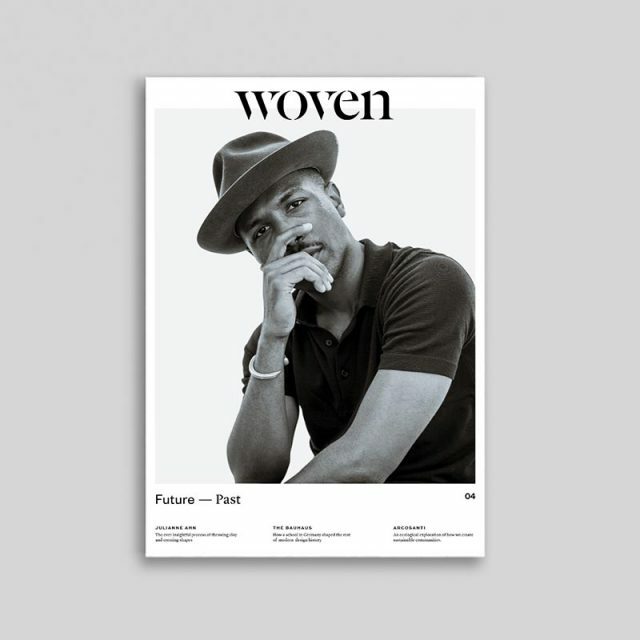 We’re thrilled you would like to carry Woven! 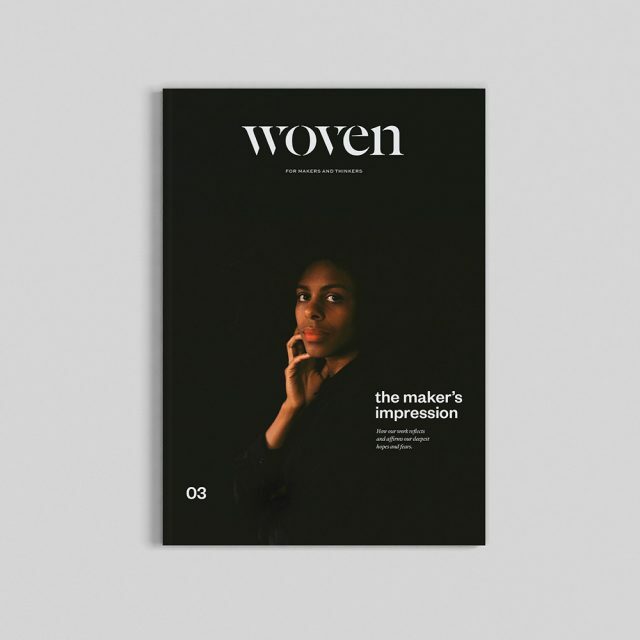 Orders can be made directly from our Wholesale Shop, or contact us at stockists@wovenmagazine.com with questions.